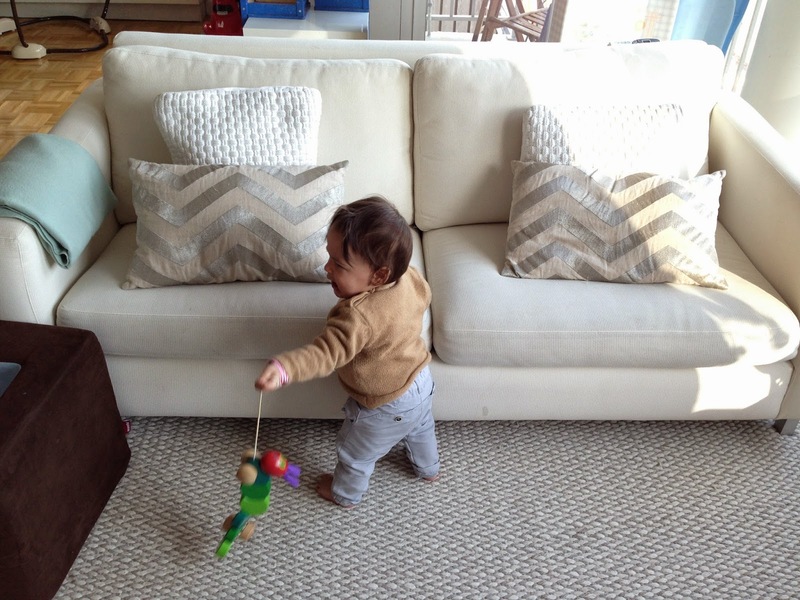 Non-Toxic Munchkin: Furniture Without Flame Retardants: Coming Soon to a Store Near You! 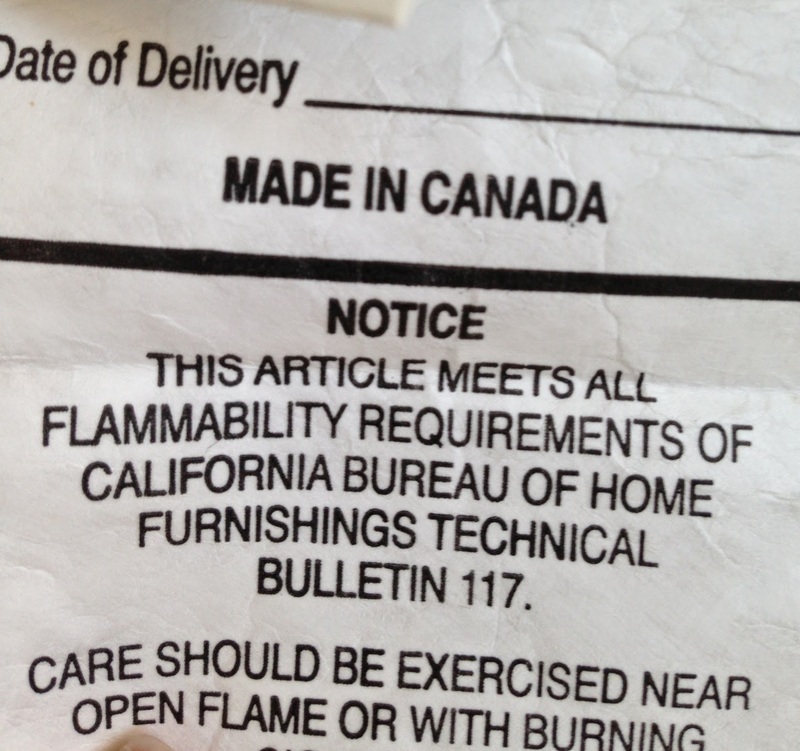 Furniture Without Flame Retardants: Coming Soon to a Store Near You! Flame retardants are pretty bad. Today, US born baby's are born with the highest recorded levels of flame retardants among infants in the world. Their history and overuse in this country is long and ridiculous (and greatly thanks to millions of dolllars spent on behalf of the chemical industry lobbyist) , and, because of their prevalence (they are found in baby and children pajamas, car seats, strollers, nursing pillows, upholstered sofas, electronics, crib mattresses and many many other products - even some soft drinks!) they currently are present in the body of just about every single person living in the US’s. Flame retardants are so bad, that I tell everyone that if you can only choose to spend money on one organic product, if you only want to make one change in your house it should be investing in an organic crib mattress. While more expensive, the idea of exposing a growing infant to flame retardants in conventional crib mattresses when they spend the greater part of the day sleeping freaks me out. Unfortunately flame retardants, even in baby products, are not limited to crib mattresses. WHY ARE FIRE RETARDANTS BAD? The good news is that new regulations concerning flame-retardant furniture went into effect in California on Jan 1, 2014. HOW ARE THE NEW REGULATIONS DIFFERENT? The old law, set in the 1970's, required furniture (yes, including crib mattresses) to pass a 12 second flammability test. The new law, requires that furniture must pass a test that demonstrates it does not smolder for no more than 45 minutes after being lit on fire. This 44 minute difference translates to massive amounts of toxic flame retardants no longer being necessary to " protect" upholstered furniture and mattresses. Thus, this also will eventually translate into less toxic chemical exposure for everyone since manufacturers of new furniture that fall under this law can finally choose to NOT put toxic flame retardants on their products. (the law does not ban flame retardants, but gives manufacturers the right to choose whether or not to use them). I DONT LIVE IN CALIFORNIA, WILL THIS NEW LAW AFFECT ME? If history is an indicator: yes! California is a huge market ( because of how big and populated the state is). When the original law was passed in California requiring fire retardants on upholstered furniture many other states followed suit in the hopes to maintain one single nation wide standard. Even in states that did not have this old law in the books, all manufacturers stuck to California's requirements because it did not make monetary sense to have two products ( one with fire retardants and one without) within the US market. Now that the law has been changed drastically, hopefully it will trickle down to the rest of the nation... making buying safer, less toxic mattresses and upholstered furniture easier and more accessible to all. WHEN AND WHERE CAN I BUY FLAME RETARDANT FREE FURNITURE? According to the Green Science Policy Institute, the group that has been at the forefront of getting flame retardants out of our homes, "manufacturers can begin to make flame retardant-free furniture under the new regulation, TB117-2013, beginning January 2014. Although the new standard can be met without flame retardants, it does NOT ban their use. " Look for the TB117-2013 label on products. Unfotunately, because the fire retardants are not banned there is still a chance that furniture with this new label contain the chemicals so calling the company is a good idea. Seek furniture made of down, wool or polyester fillings are usually a safe options since they rarely contain flame retardants. Avoid furniture with this TB 177 tag. are likely to contain flame retardant chemicals and should be avoided. Mattresses produced after January 1, 2014 will not have such a label and are unlikely to contain the chemicals, but it is prudent to verify with the retailer to make sure."